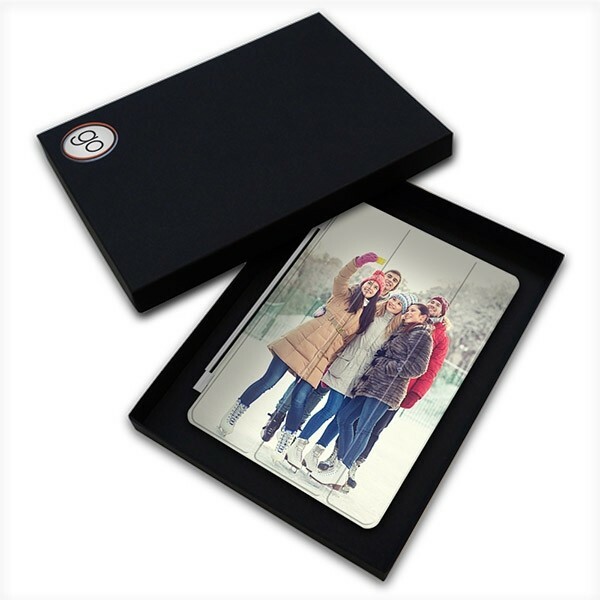 Impress your family and friends by offering your personalised product in this amazing gift box. They won't be disappointed! 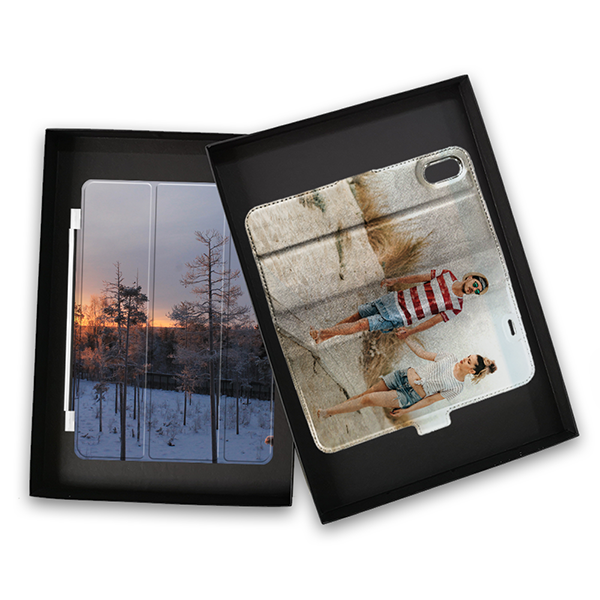 Suitable for t-shirts, wallet cases full printed, tablet covers & tablet cases (except iPad pro 12.9). Did you find the most unique and perfect gift? Then make it even more special with a deluxe gift box! 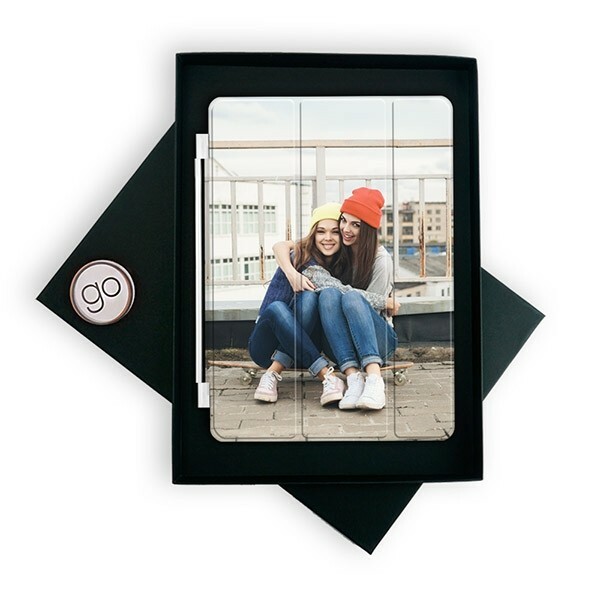 With its solid coating, your gift will stay in perfect condition until you offer it. Don't wait any longer, this deluxe gift box is made for you!